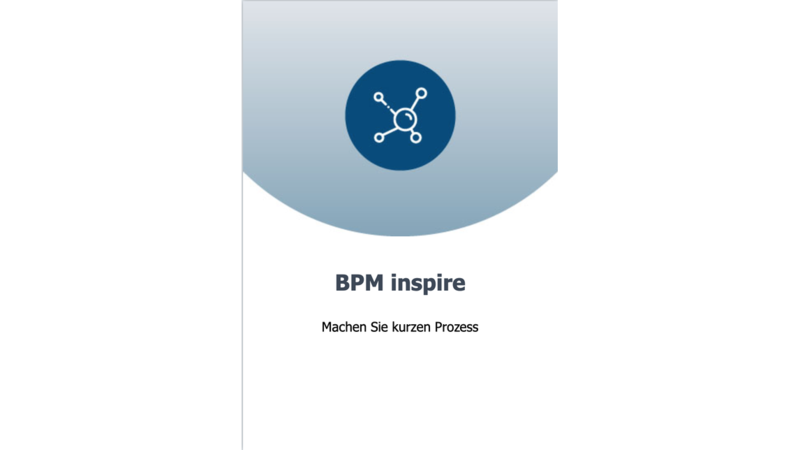 BPM inspire is a complete BPM Suite with the modules modeling, simulation, automation, interfaces and monitoring. BPM inspire helps companies visualize business processes and their structures for both the IT department and the business departments. As a result, the individual business units can work together more closely, change processes quickly and make them more efficient and, if necessary, build up new processes in a timely manner.